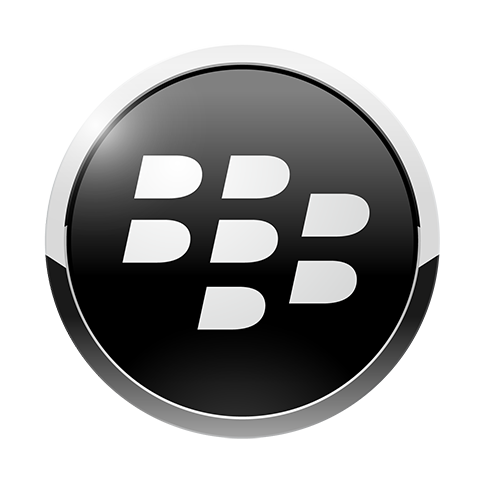 BlackBerry World is the on-device storefront through which users can download apps and games. Previously, the portal was known as BlackBerry App World, but was renamed after the separate marketplaces created on the PlayBook were folded together for BlackBerry 10. BlackBerry World allows users to pay for their content through credit card, PayPal, or directly through their wireless service provider (when supported). Apps can be downloaded directly from the device by conducting searches or browsing through the categorized catalog. A web portal to the store also allows users to remotely install content onto their device. Though the BlackBerry World is a unified marketplace, selection varies between BlackBerry OS 7 devices, BlackBerry 10 devices, and BlackBerry PlayBook. Unable to download apps from BlackBerry World? You're not alone! It seems as though BlackBerry World started having some issues over the weekend and those still using BlackBerry 10 are currently unable to download apps. We've reached out to BlackBerry to inquire, they noted they're aware of the issue. BlackBerry World for BlackBerry 10 updated with bug fixes! It has been a while since BlackBerry World has been updated for BlackBerry 10 but a new update has now been released and is readily available for download. BlackBerry has announced the Developer Hero Program. It's been designed to showcase new BlackBerry 10 apps by featuring them on BlackBerry World and promoting them on social media. If you've been seeing the error, 'We ran into a problem while processing your request. Please try again later.' when trying to add a PayPal account through BlackBerry World, this update is for you. As promised, BlackBerry is offering 20 paid BlackBerry 10 apps for free from now until Saturday. December 26 as part of its Festive Giveaway 2015 event. BlackBerry World will be giving away a number of apps for BlackBerry 10 devices as part of its holiday celebrations. The apps will be available for free downloads from December 20 to December 26. BlackBerry World celebrates the holidays with huge app sale! If you're looking to score some great BlackBerry apps for cheap, you'll want to check out the holidays app sale going on in BlackBerry World right now. Many developers have reduced pricing on their apps and there's a little something for everyone in there. BlackBerry India offering 50% off apps! What are the top three apps you install after purchasing a new device?